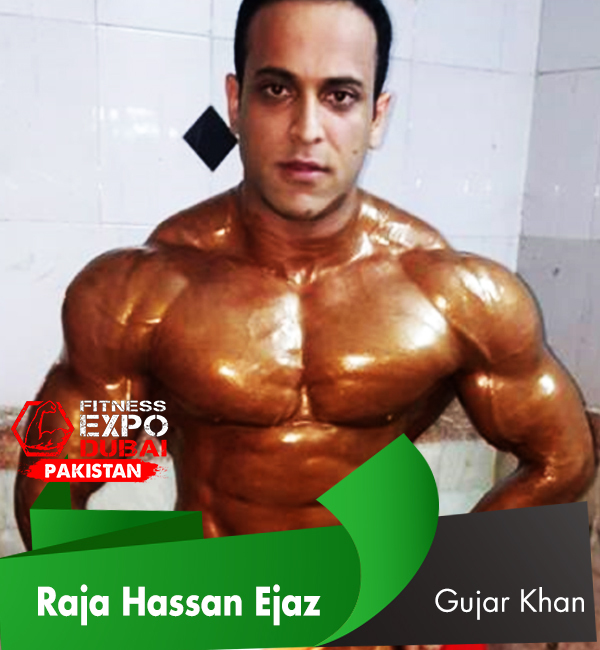 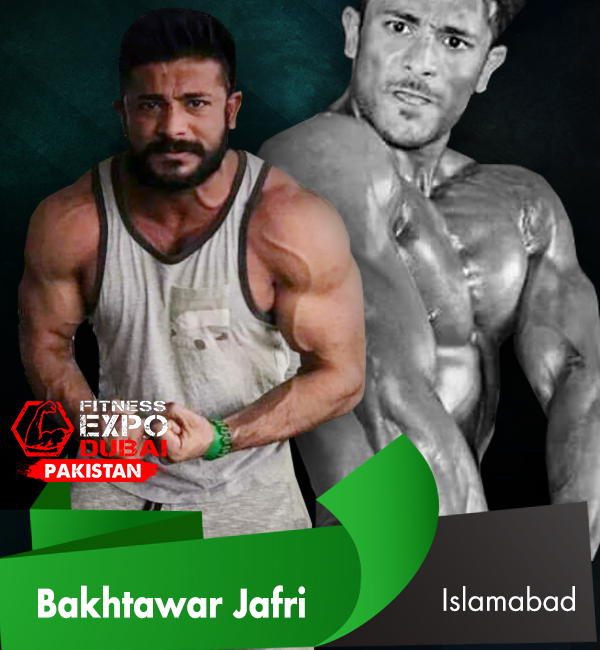 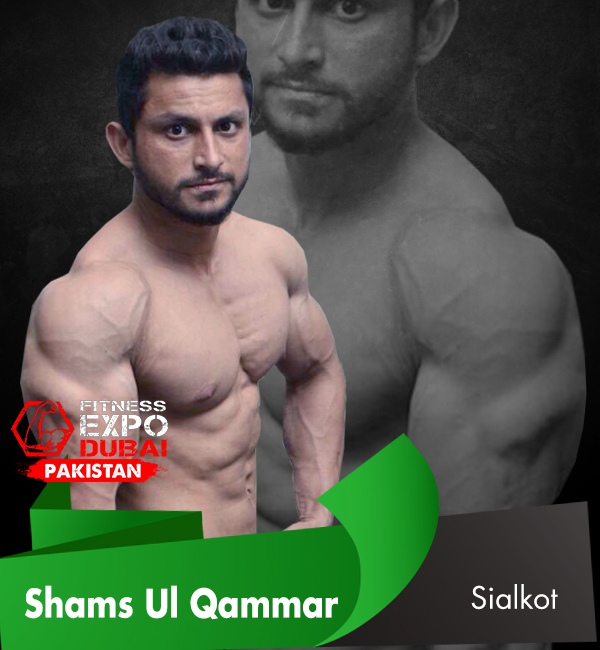 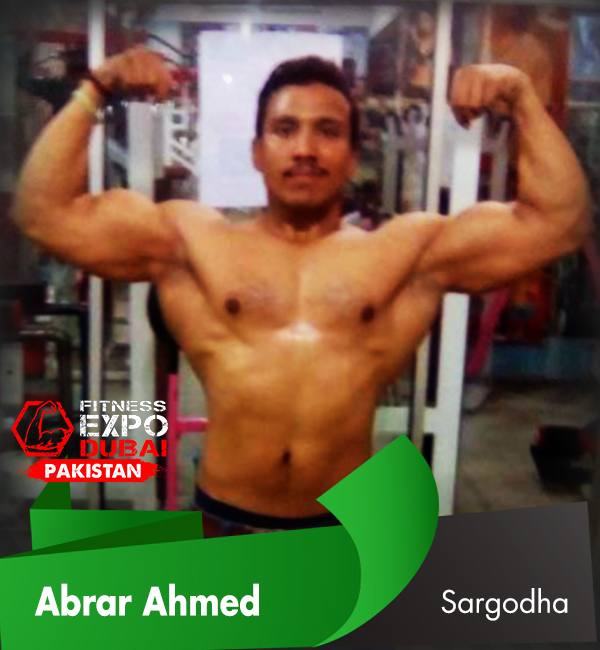 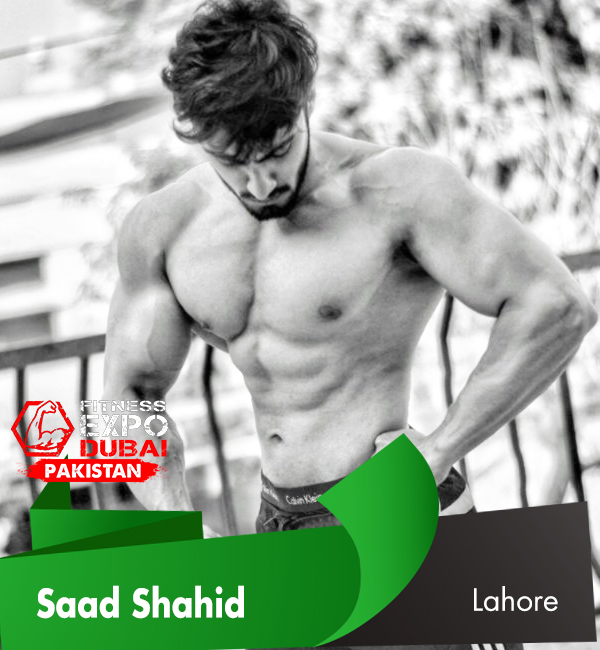 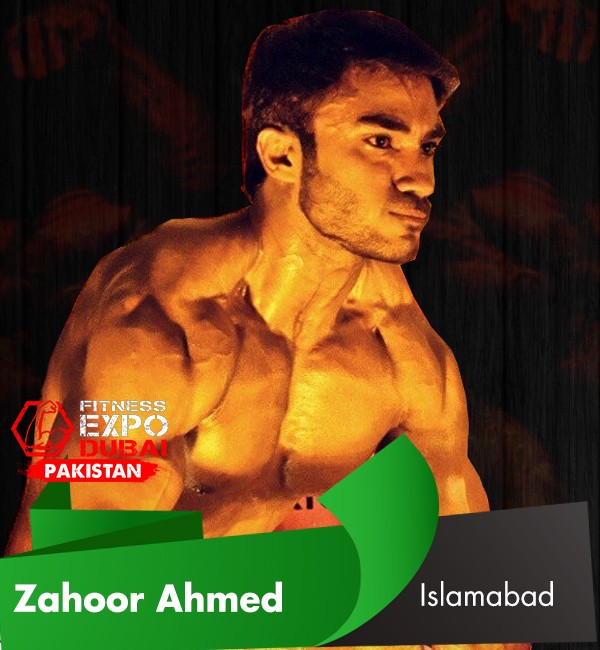 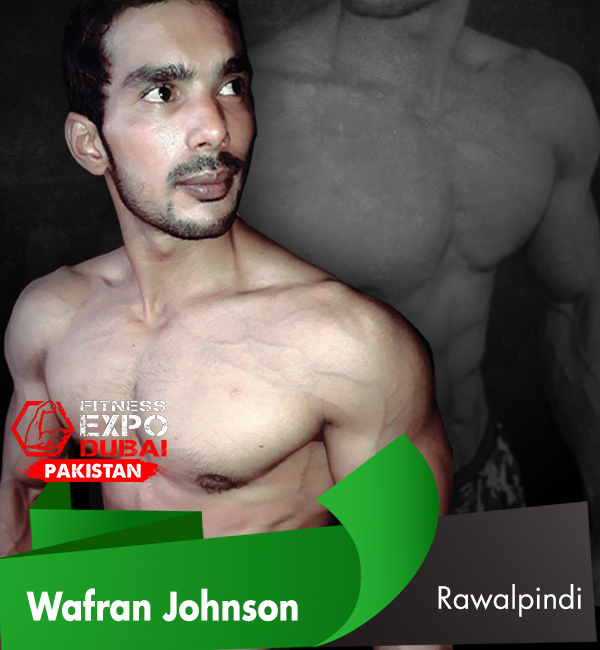 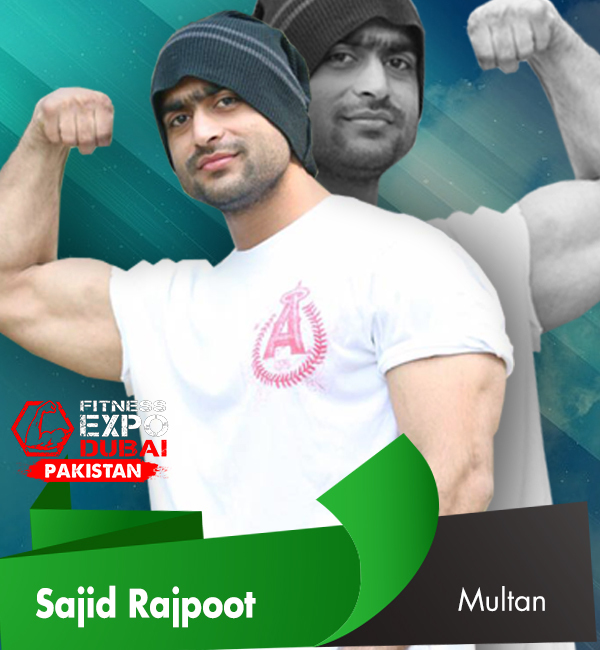 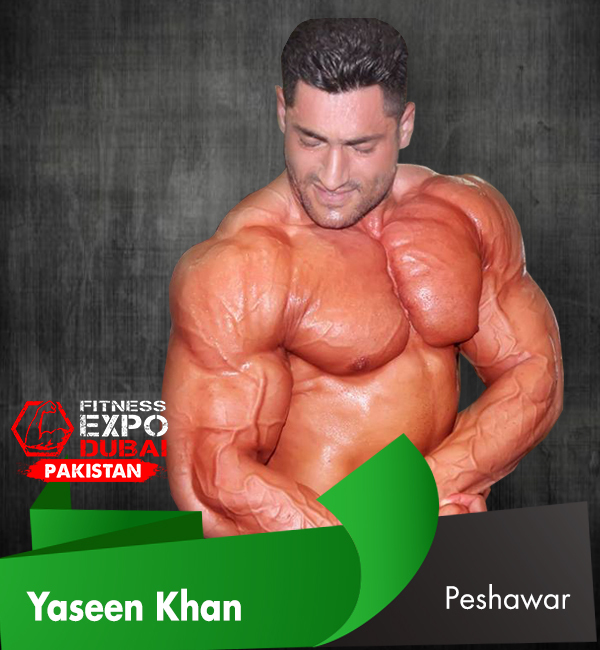 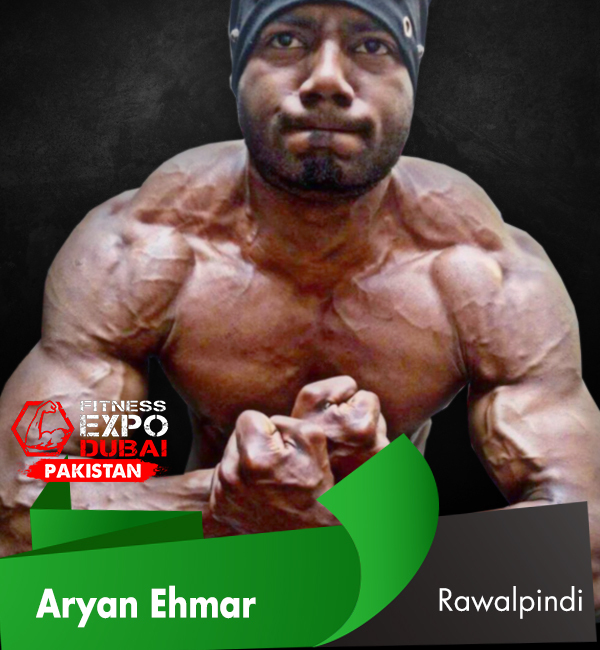 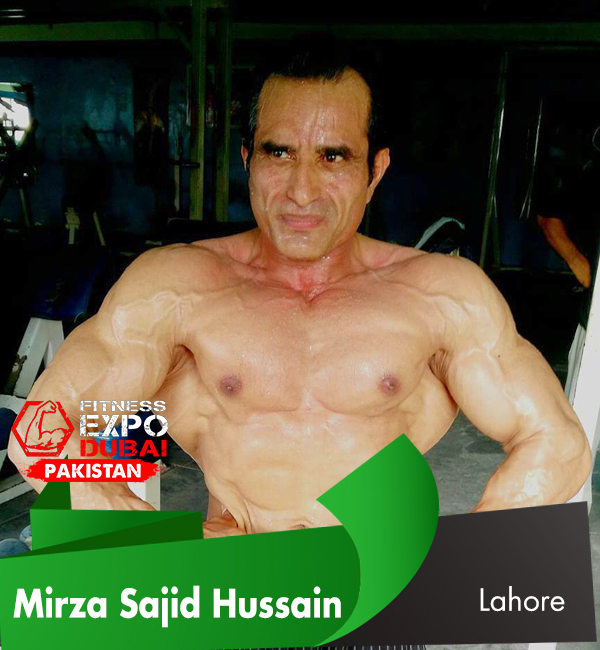 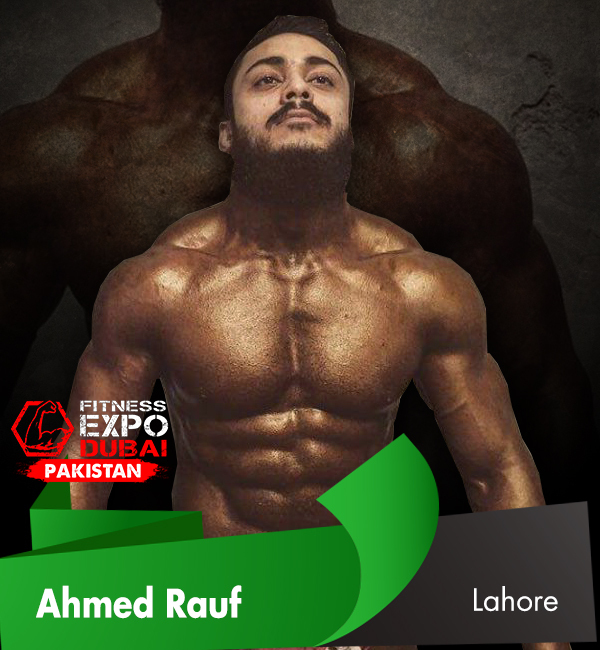 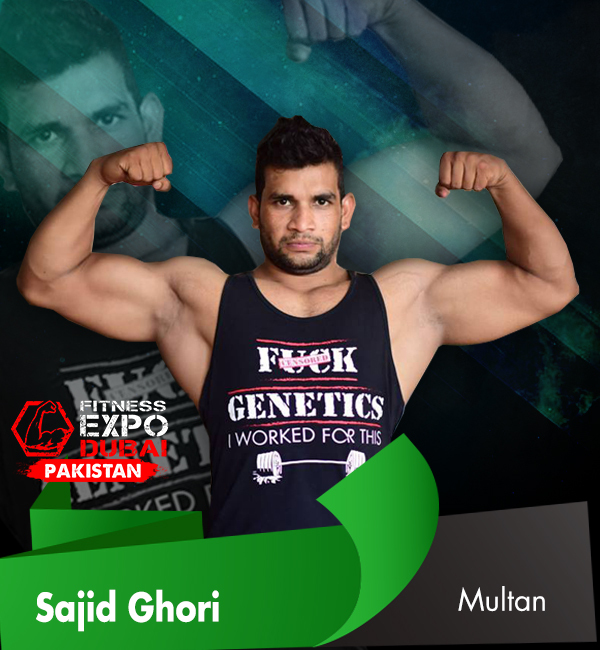 We would like to invite you to our Bodybuilding Championship, organized by Fitness Expo Dubai (Pakistan) at International Expo Center, Johar Town Lahore. 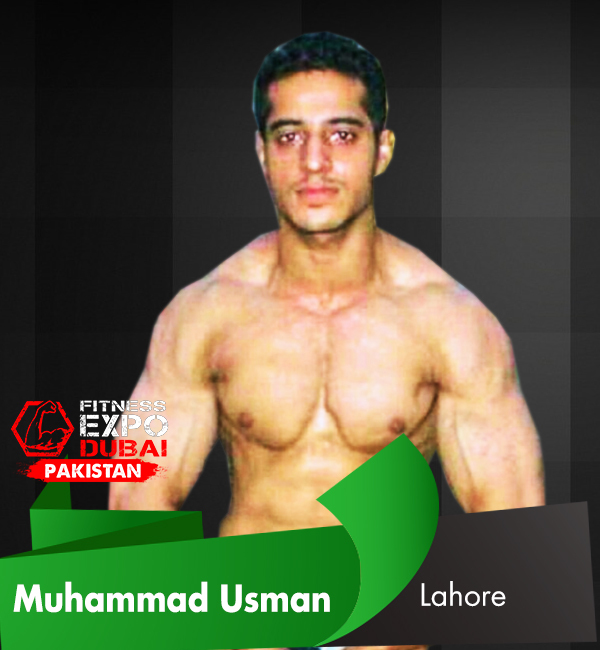 This is a great opportunity for fresh faces to introduce themselves to the world and get international exposure. 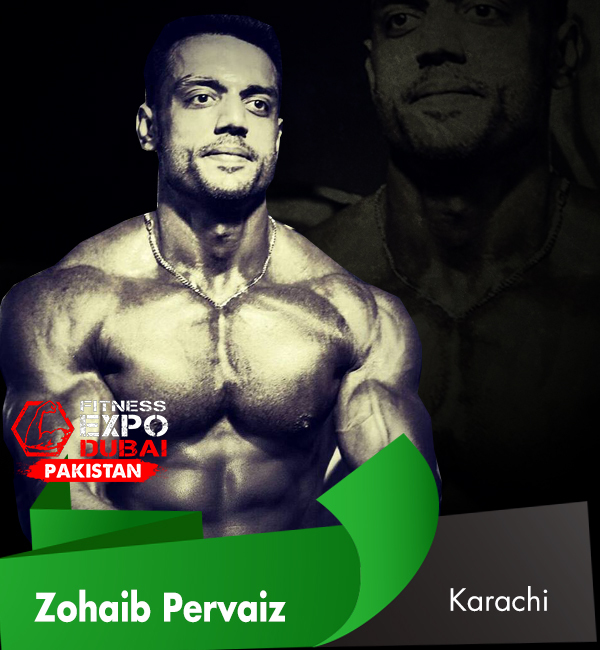 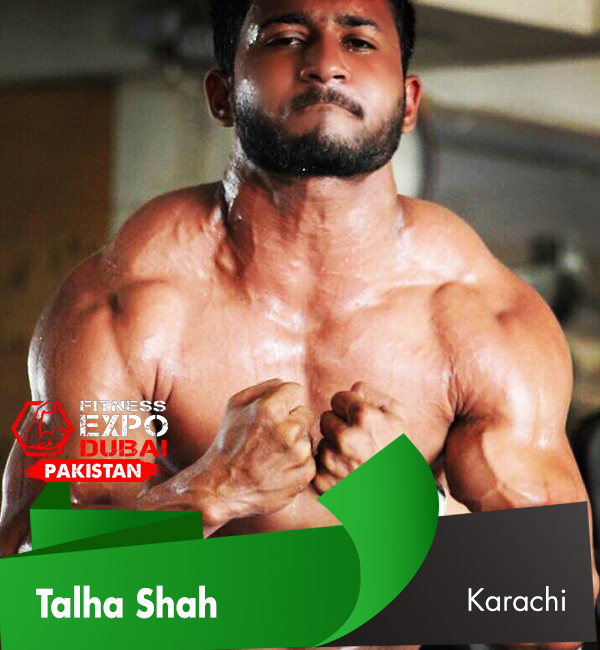 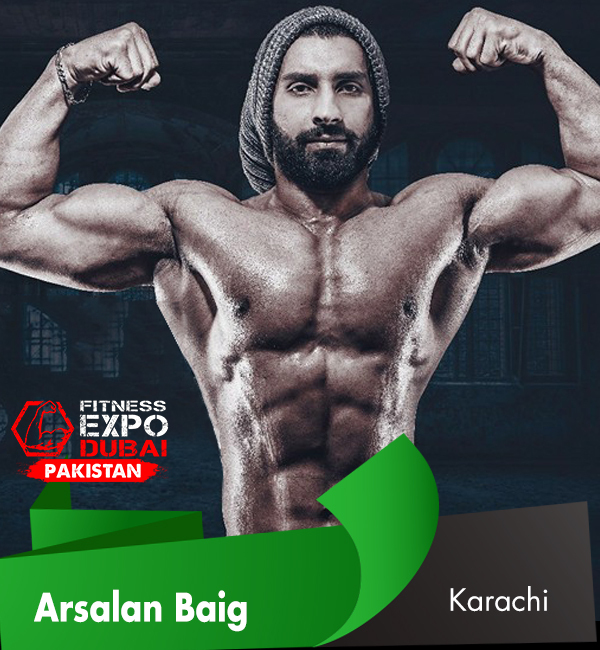 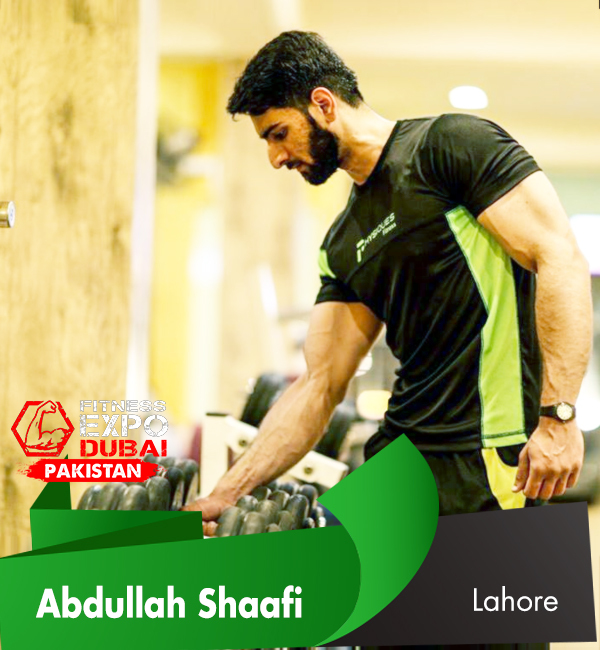 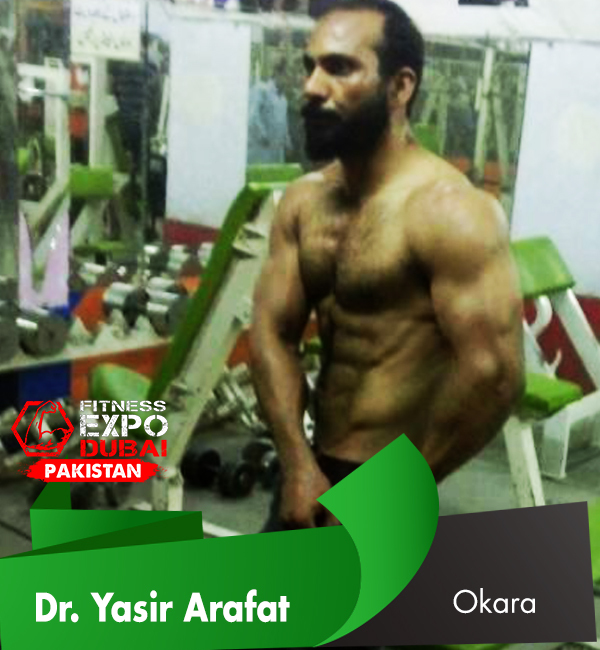 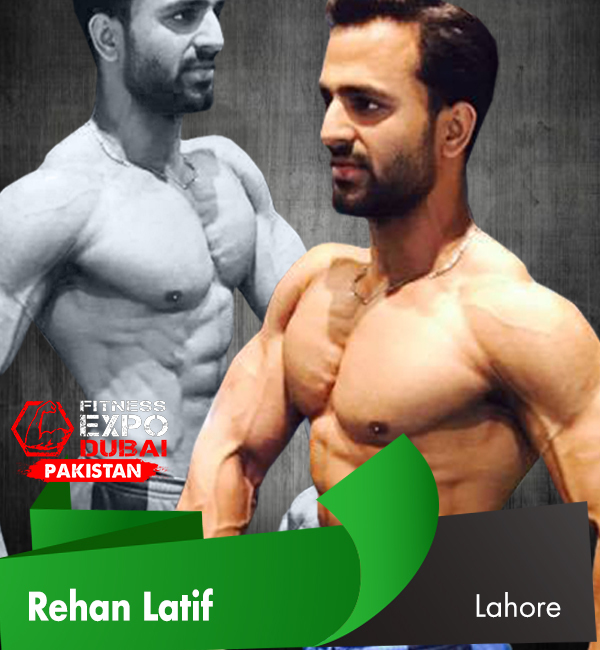 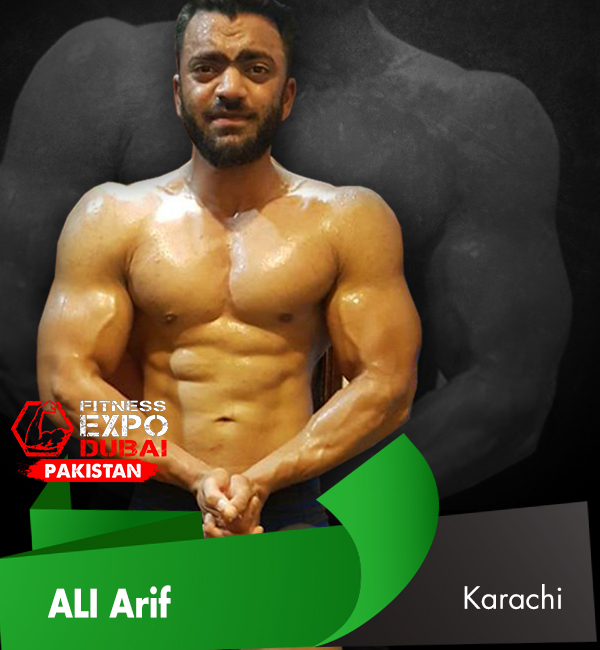 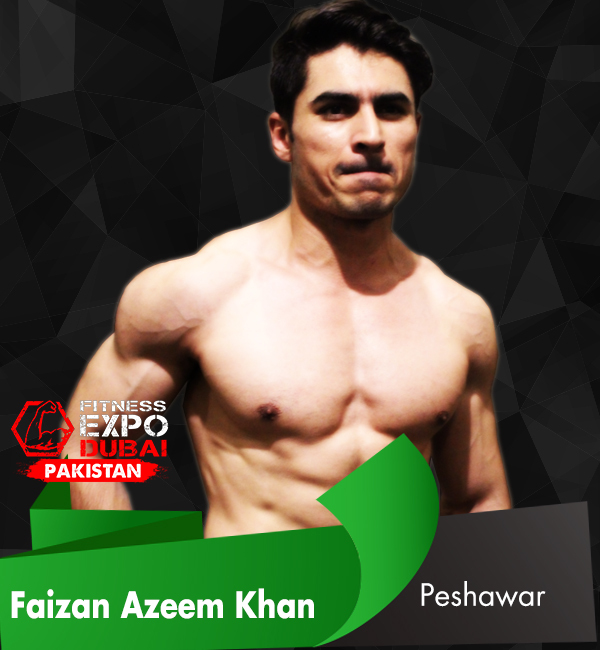 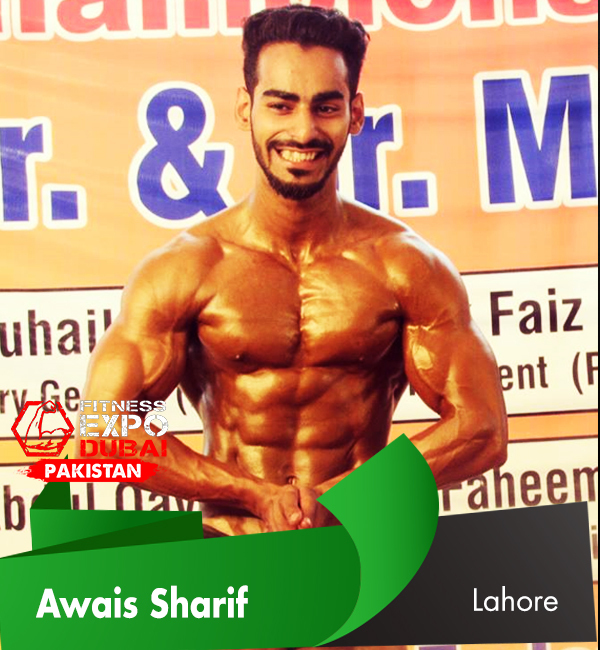 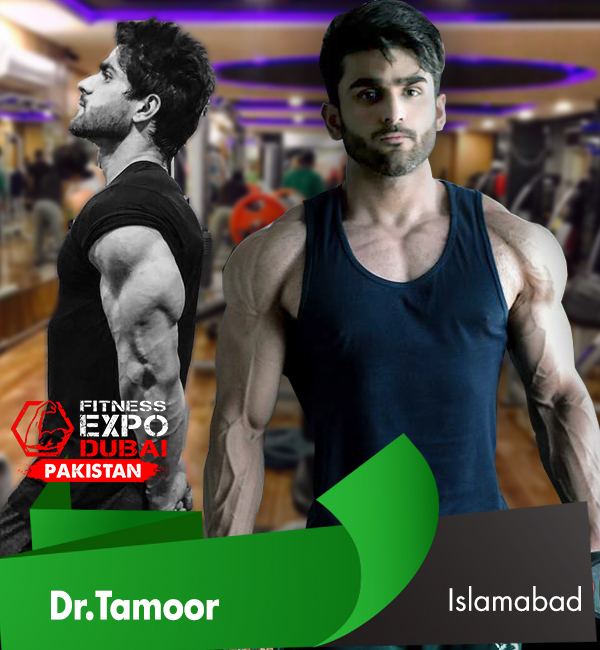 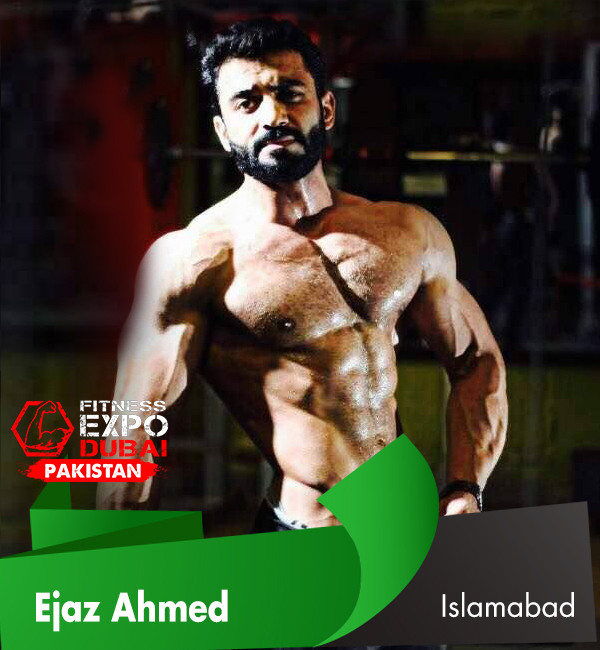 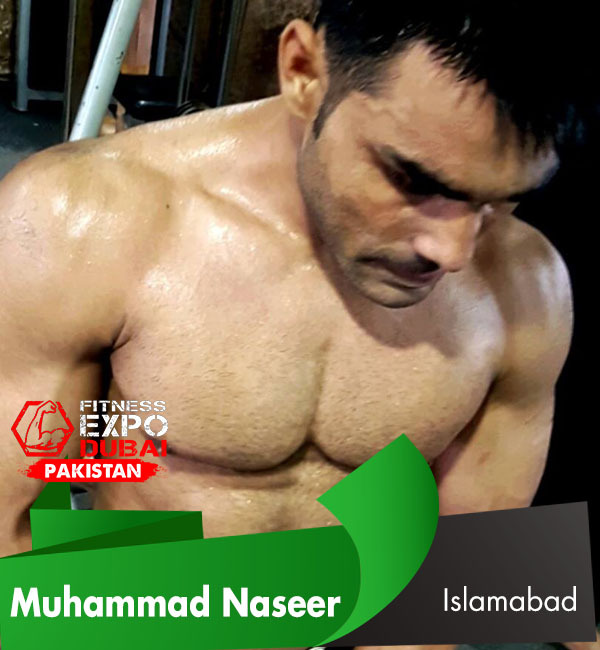 With Fitness Expo Dubai, we are working hard to promote a culture of health and fitness in the country and get Pakistan the spotlight it deserves. 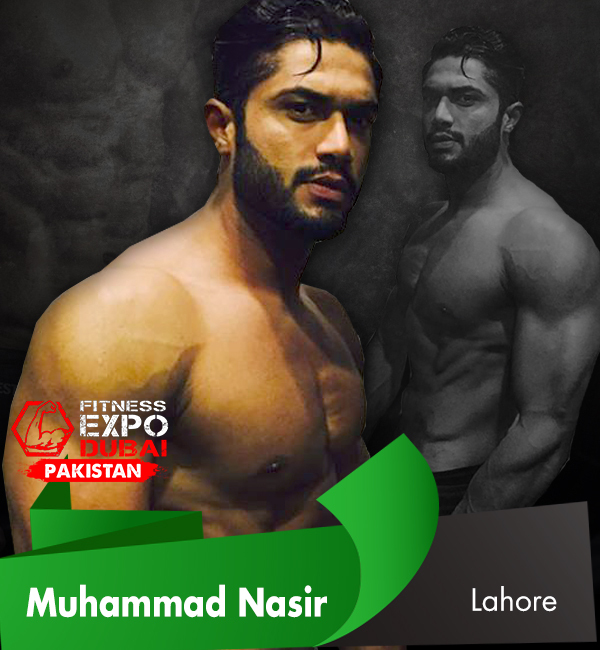 Winners will get the chance of sponsorship from Fitness Expo Dubai to participate in Fitness Expo Dubai 17th and 18th November 2017. 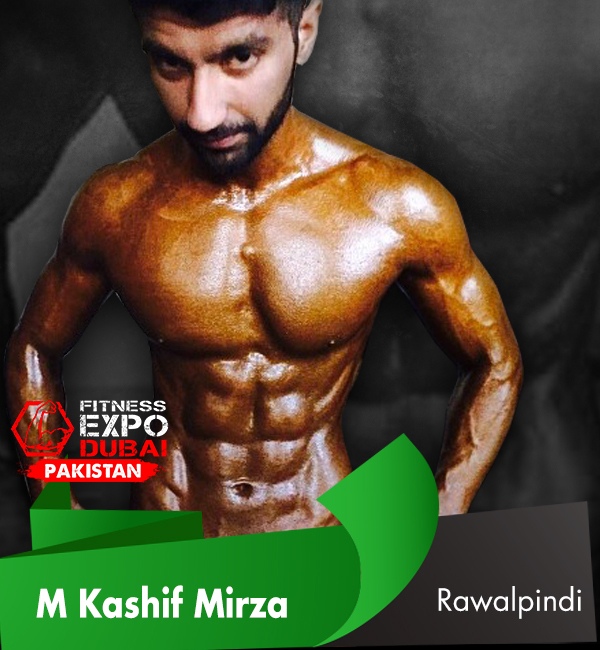 +92-324 548 5375 for more details.